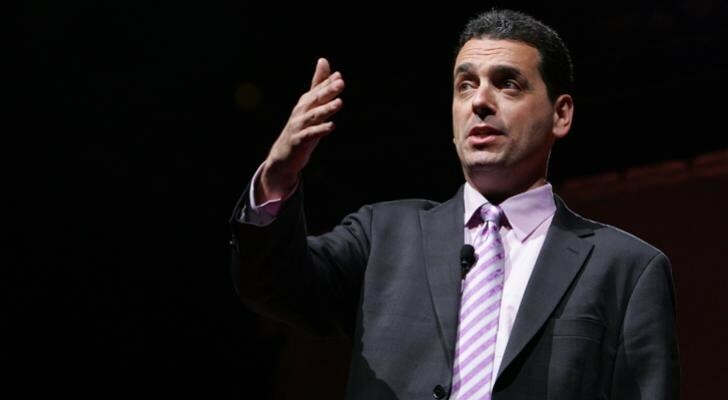 Here psychologist (and Al gore’s former speechwriter) Dan Pink lays down a simple yet highly effective couple of questions that provoke both a sense of deep connection to our own core values, as well as instantly recruit our innermost resources to help bring about lasting change. This process is based on assistant professor at Yale Mike Panatalon’s Instant Influence program. Check it out!